In the four years since Bon Iver exited the spotlight, many fans have wondered if the critically adored folk group would ever bless the world with another release. It’s a fear and worry that started when — in an interview with Australia’s Triple J radio while promoting his Volcano Choir album — group mastermind Justin Vernon said, “I don’t really write songs anymore… I really have to be in a specific headspace to even begin to illuminate an idea that would create another Bon Iver record, and I’m just not there.” You felt it, and I know I did too. The National, Sufjan Stevens and The Tallest Man on Earth are also set to appear at Eaux Claires Music and Arts Festival. Visit the festival’s website for ticket and travel information. Details of the performance have yet to be confirmed by the band’s management or PR, but if Vernon says that the plan is to reunite at Eaux Claire then we are certainly not going to argue otherwise. 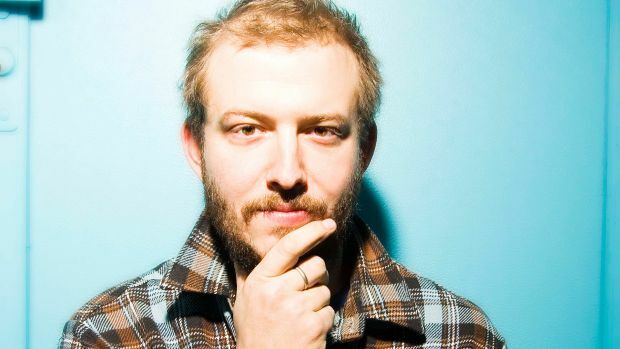 We’ll bring you more news on the return of Bon Iver as soon as additional information becomes available.